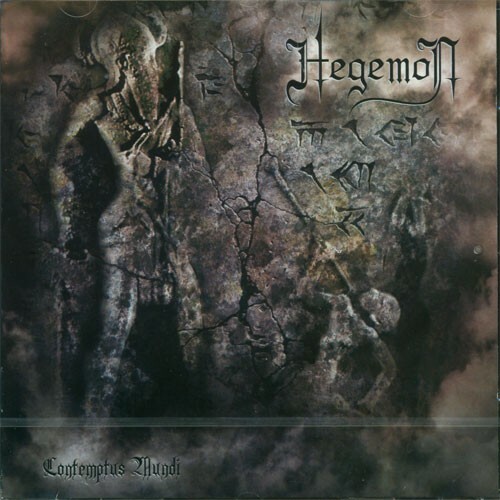 French Black Metal act HEGEMON has always followed their own path without caring for anybody or anything. The unknown line up, which is still the same since the early days, the violence and the anger of the music and the dedication of the band to its art, have helped HEGEMON to be one of the most revered Black Metal hordes in the deep underground. 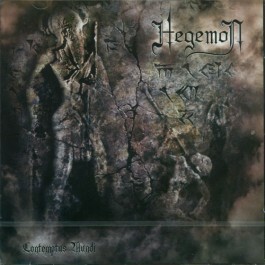 The HEGEMON entity now unleash its wrath and skilled traditional black metal on earth through “Contemptus Mundi”, an album in which once again all energy and spirit have been put into, mocking the image, the so called rules of black metal and everything else that has nothing to do with music!